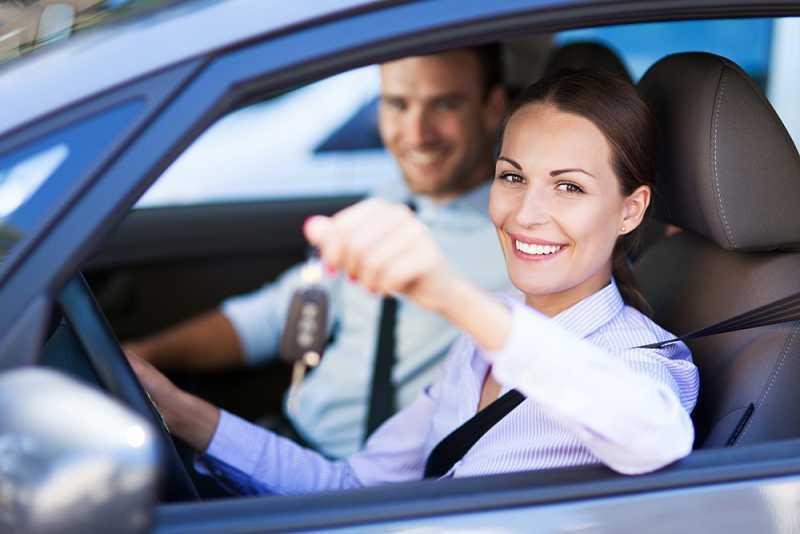 Buying a new car, motor bike, or other vehicle? Finance Ferret can help source a variety of loans and leasing options which best meet your personal or business requirements. Talk to us about your vehicle finance needs today.